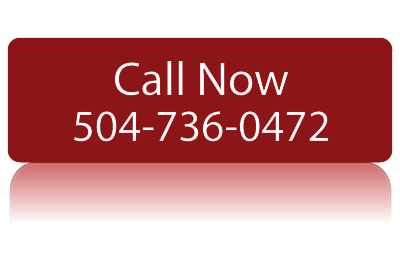 Founded in 2003, Emergency Restoration, Inc., (ERI) is the full service property damage specialist serving the New Orleans Metropolitan area. 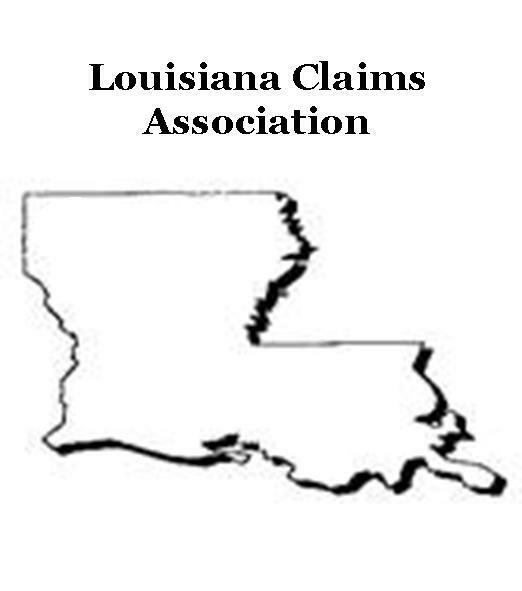 Locally owned and operated by Mr. Michael Orlando, CR, WLS, CMR, CIEC Emergency Restoration Inc., is well versed in both large and small-scale damage mitigation projects.Upon graduating from the University of New Orleans (1993), Mr. Orlando was hired as General Sales Manager for a large commercial cleaning company. After spending three years developing a sales program for that company and receiving numerous hours of formal training in restoration procedures, Mr. Orlando was hired by another very large cleaning company. 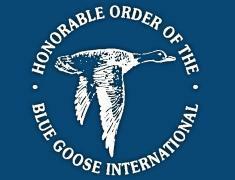 That new position was to create, develop and manage a restoration division. After serving as General Manager for seven years, Mr. Orlando proudly founded Emergency Restoration, Inc.
At Emergency Restoration, Inc., Mr. Orlando prides himself on continuing education in order to best serve you, our customer. Not only does Mr. Orlando hold the most restoration credentials locally, he also qualifies as an instructor as well as an insurance adjuster for the National Flood Insurance Program. 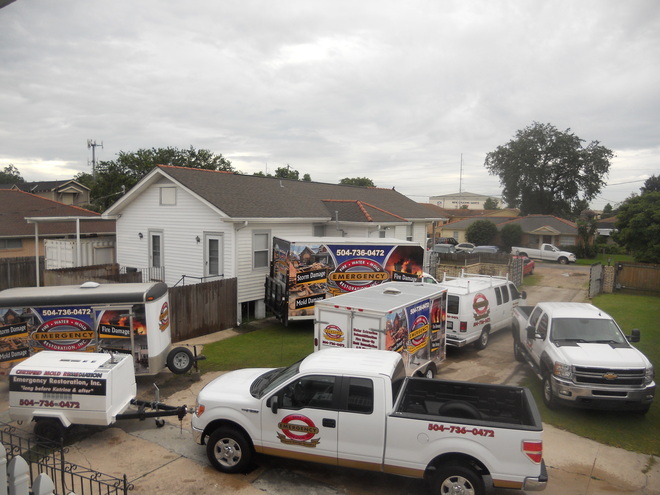 Over the past 16 years Mr. Orlando and his companies have been called upon to mitigate and restore some of New Orleans largest and oldest structures. Included in those projects are state facilities, private commercial high-rise structures as well as hospitals, hotels, schools, multi-family dwellings and the like. 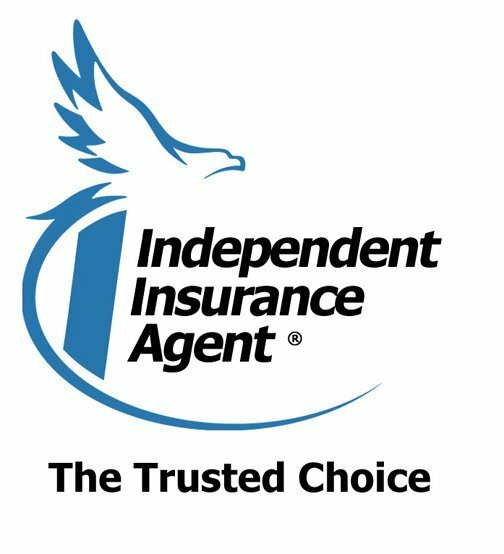 On numerous occasions Mr. Orlando has served as consultant and / or third party expert to the insurance industry. 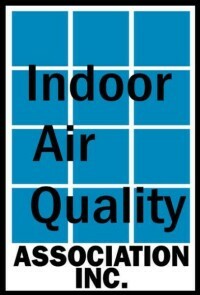 Mr. Orlando serves on many property insurance related associations board of directors including memberships to associations such as the Restoration Industry Association, the Indoor Air Quality Association and the Building Trades Association. Shortly after hurricane Katrina (Oct.’05), Mr. Orlando was invited as a special guest and appeared on a local cable television special titled: Rebuilding New Orleans, where he outlined procedures and precautions pertaining to flood damaged properties. 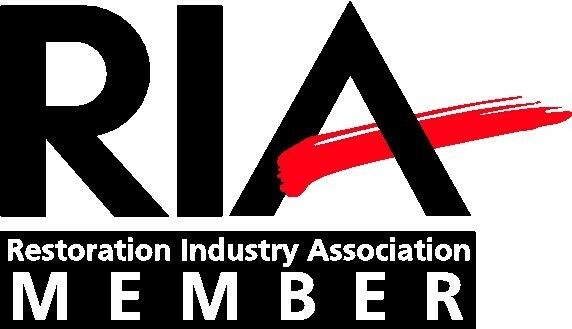 Emergency Restoration, Inc., is networked nationally with virtually unlimited equipment and labor resources through Mr. Orlando’s affiliation with the International Restoration Industry Association where Mr. Orlando is recognized as, the industries highest designation; Certified Restorer. Emergency Restoration, Inc., is prepared to excel at any project that it chooses. Because we specialize in damage mitigation only, we make that statement with confidence and assure you: Total Customer Satisfaction.